Jump Academy supports new and struggling jump servers by providing a CDN-backed FastDL service free of charge. No registration is required! Our network currently supports 1162 maps! Check out the full list here. (Optional) To configure additional settings for your server, sign in to continue. We reserve the right to blacklist servers we find to abuse this service, violate Steam community guidelines, or misuse the service for game modes unrelated to TF2 jump. Our bandwidth is not unlimited, and throttling, or blocking may occur should we find your clients generating excessive requests. Hosted content will be added, changed, or remove from our FastDL webservers without prior notice. We are not obligated to add any content. 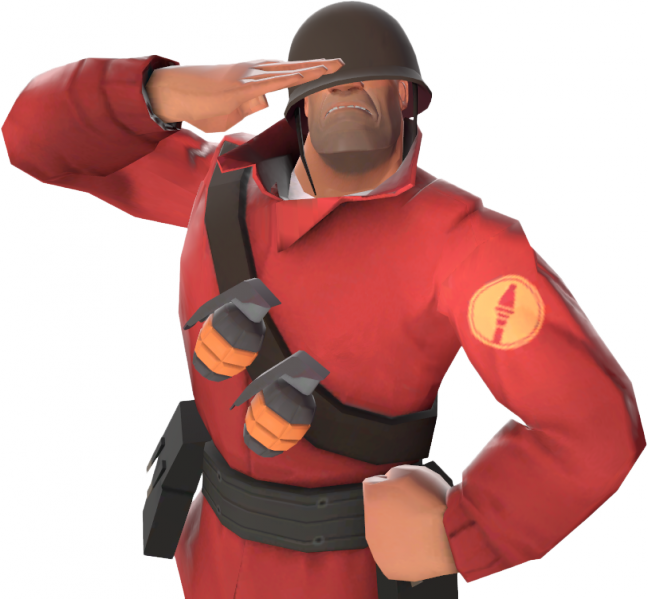 We will not add or support content for game modes other than TF2 jump. Do not contact us directly. Support and requests for content additions should be sent here. Please consider donating to Jump Academy to help with the server hosting!